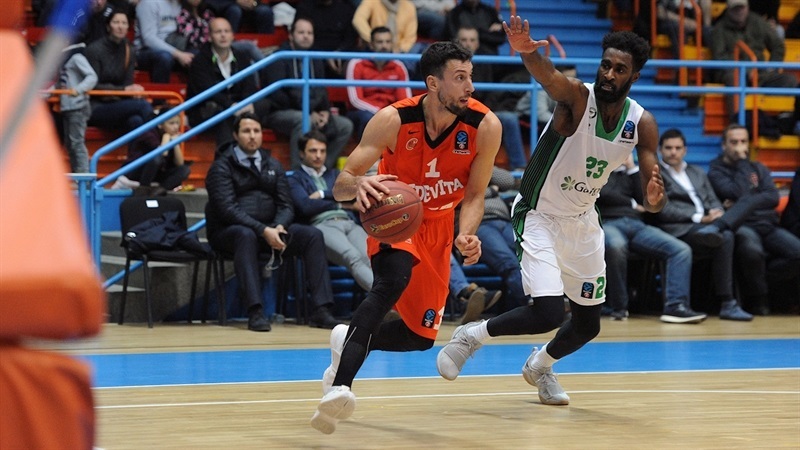 Veteran point guard Roko Ukic had a career-night in Cedevita Zagreb’s improbable rally that knocked Darussafaka Istanbul from the ranks of the undefeated teams in the 7DAYS EuroCup. 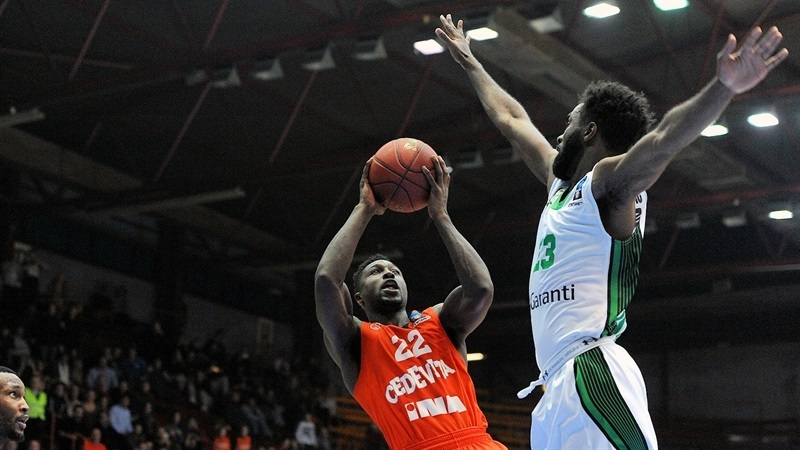 Behind playmakers Ukic and Will Cherry, Cedevita came back from a 16-point fourth quarter deficit and forced overtime before securing an 89-83 win that upped its record to 4-3 in Group A and put it on the verge of a place in the Top 16. 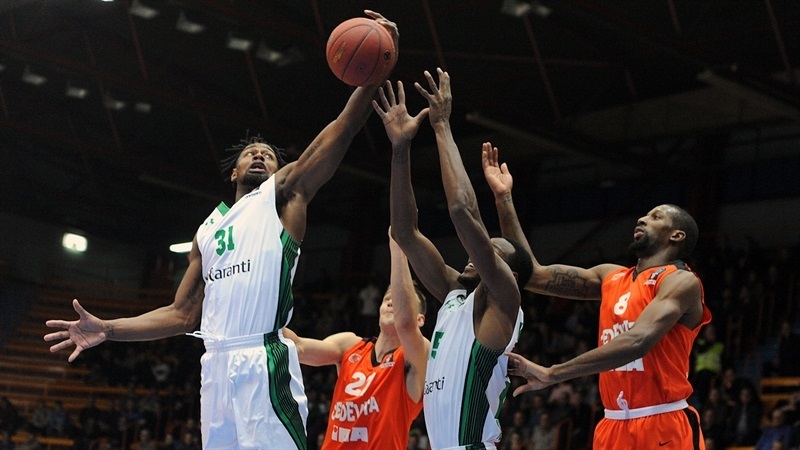 Already-qualified Darussafaka dropped to 6-1, but remained in first place. The visitors pulled away with a 1-14 run that bridged the first and second quarters, before extending the lead to 27-44 at the start of the third quarter. The margin was 46-62 early in the fourth, before Cherry caught fire and alongside Ukic helped erase the deficit. Cherry forced overtime with a layup with 15 seconds remaining in regulation and the hosts never trailed in the extra session. 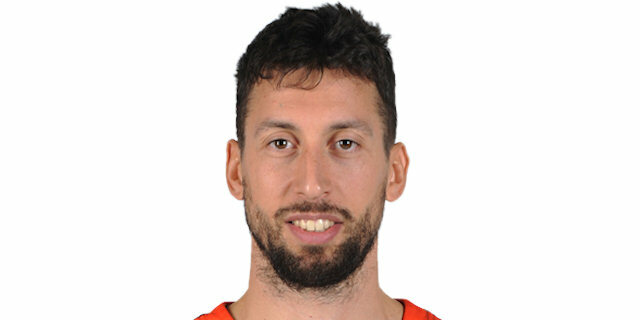 Ukic had had a EuroCup career-high 27 points by making a career-best 6 triples on 8 attempts. Demetris Nichols collected 20 points and 8 rebounds, while Cherry scored all of his 15 points in the fourth quarter and overtime in victory. 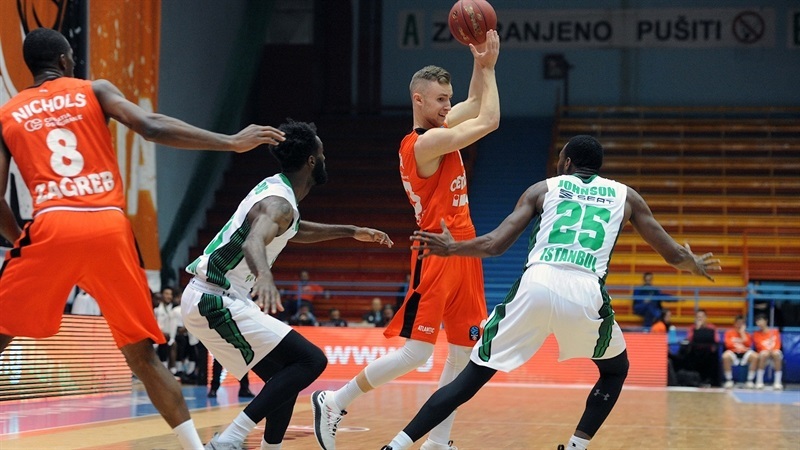 Dzanan Musa added 11 points for Cedevita, while Kartal Ozmizrak, JaJuan Johnson and James Bell had 13 apiece for Darussafaka. Ukic scored 7 early points, including a triple that gave the hosts a 9-6 edge midway through the opening stanza. 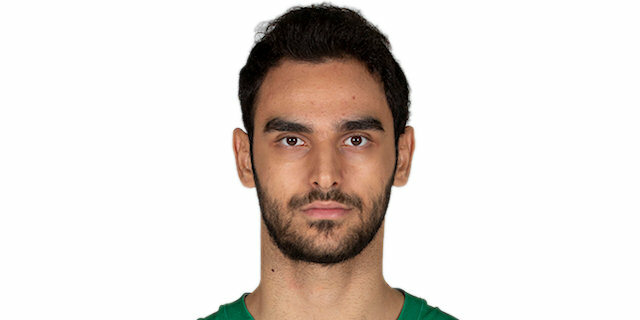 Nichols hit a long jumper for the hosts, but Darussafaka got it going as Ozmizrak hit his first triple and Furkan Aldemir made one from close range that gave the visitors a 13-17 lead after 10 minutes. The visitors continued the run in the second quarter, with another Ozmizrak’s three and 4 more points from Aldemir made it 14-24. A triple from Ukic snapped a 1-14 run, and after Bell and Nichols traded three-pointers, Ozmizrak’s jumper opened a 20-31 margin. Ukic hit from long range, and Musa a long jumper that cut it to 27-34, but Darussafaka finished the half on a 0-7 run, with Ozmizrak hitting his third triple in the process, helping the visitors lead 27-41 at the break. Bell hit a corner three, his third, to open the third quarter, but Nichols made a jumper and Kevin Murphy a triple that cut into the deficit. Darussafaka dominated the offensive boards and continued keeping its lead safe as Okben Ulubay hit from long range to make it 34-49. Cedevita managed to get to the free throw line and Musa had a fastbreak dunk before Johnson and Ukic traded triples. Another Musa fastbreak basket made it 46-55 going into the fourth quarter, which Stanton Kidd opened with a three-pointer for the visitors, and after Johnson drove for a layup, Kidd’s alley-oop dunk extended it to 46-62. 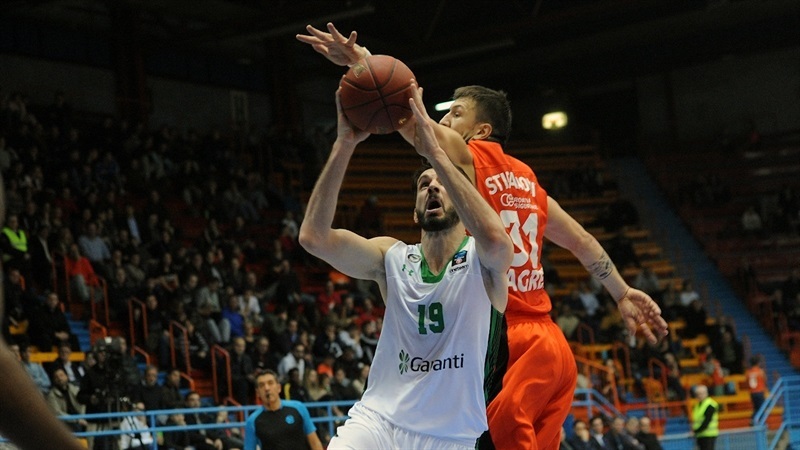 But Cedevita answered with a 15-2 run, started with Cherry making 3 of 3 from foul line, his first points of the night. Nichols and Ukic hit three-pointers and Andrija Stipanovic had a monster dunk that made it 61-64 with six minutes to go. Will Cummings hit a three-pointer after a timeout, but Cherry had a driving layup, and Ukic hit a three-pointer that tied it at 71-71 with 2:32 left in the fourth. Johnson made 3 of 4 free throws, but Ukic tied it again with another triple. In the final 30 seconds, Johnson had a put-back dunk, and Cherry a driving layup that sent the game into an extra session tied 76-76. 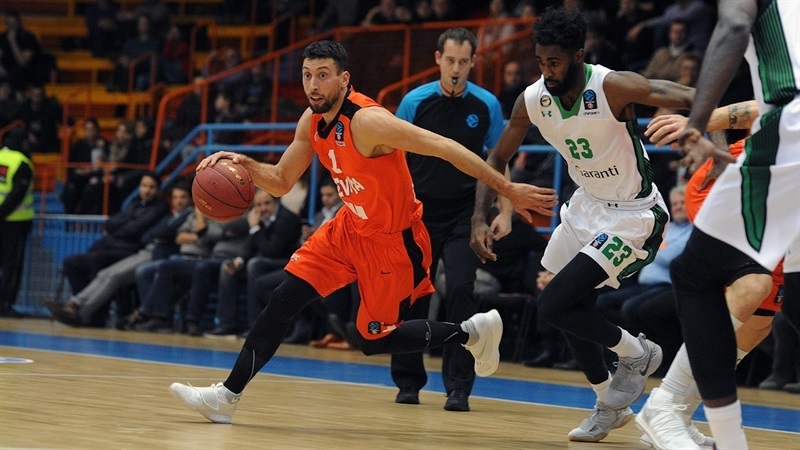 Ukic’s three-point play to open the overtime session gave Cedevita its first lead since the first quarter, and Cherry followed with a layup in traffic. 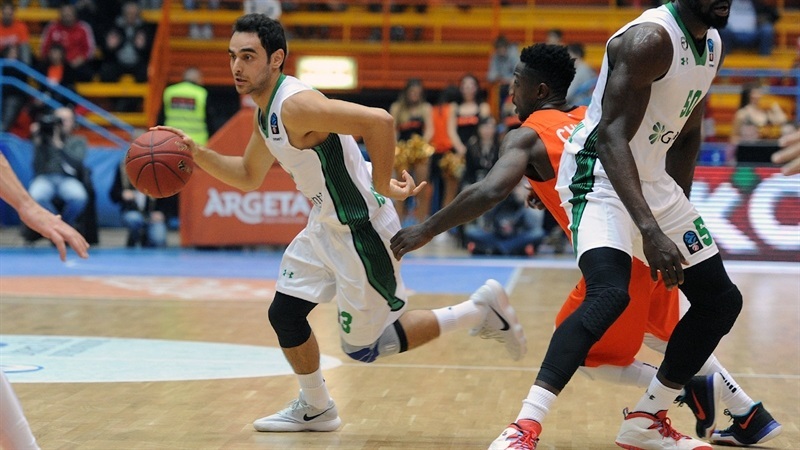 After Ulubay’s triple, Damir Markota made his Cedevita debut and nailed a jumper for an 85-79 advantage. 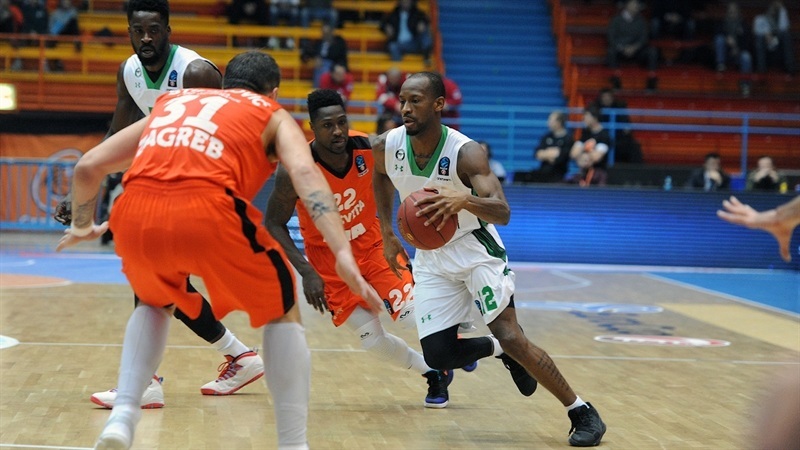 Johnson got Darussafaka within 2, but it was not to be for the visitors, as Cedevita held on defensively, while Nichols and Ivan Ramljak sealed the outcome from the free throw line. 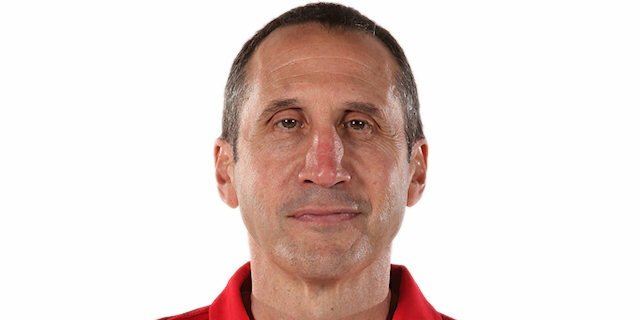 "Congratulations to my team. We weren’t focused enough in the beginning and this was very important game to us. Darussafaka dominated the game in the first half and we wanted to respond with the same energy in the second half. In the end, we finally found five or six players who knew how to respond to their game. Our game started to grow and we managed to get a win." 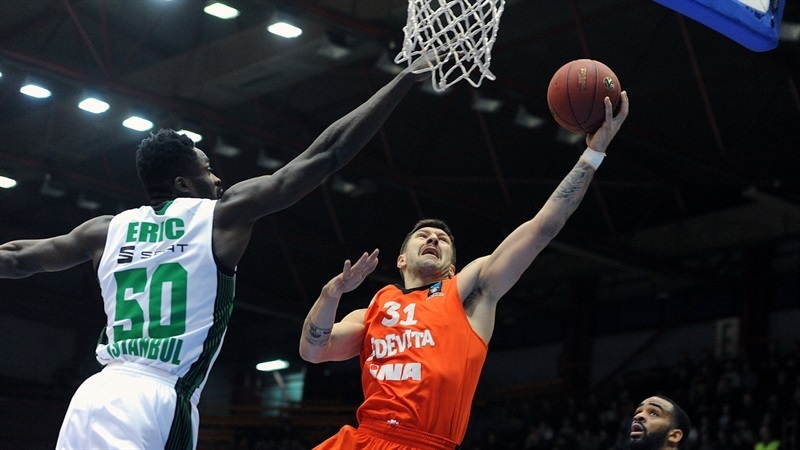 "Congratulations to Cedevita. They made a great comeback in the game and they won. 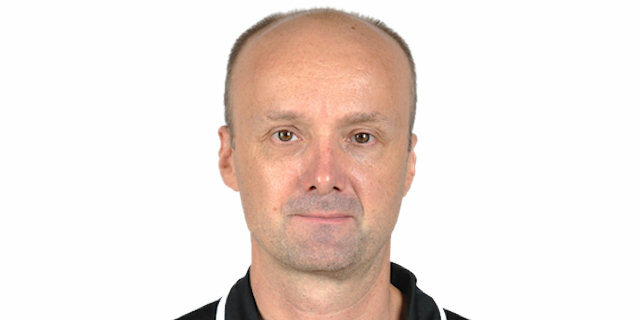 Honestly, with no disrespect to Cedevita, we gave this game away by playing irresponsible. It is hard to lose a game like that. Hopefully, we will now get healthy and we will get back the players that we are missing." "We had a chance to win today, but we didn’t. We played well in the first half, but in the second half they played harder than us. 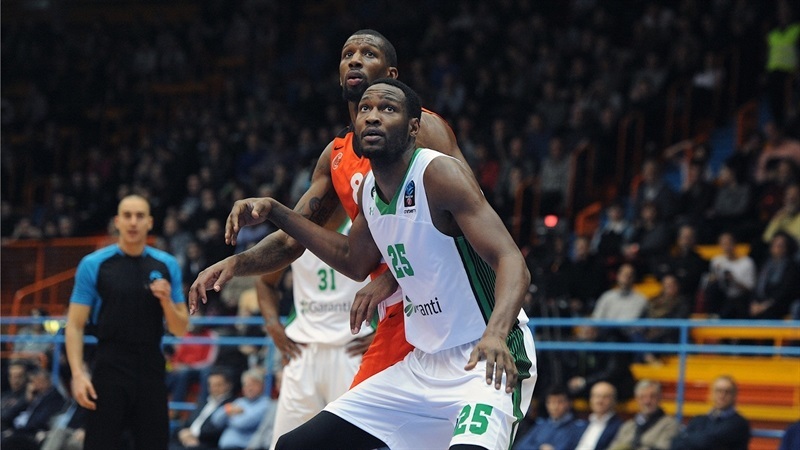 We still have three more games to play in EuroCup and we want to win them all."